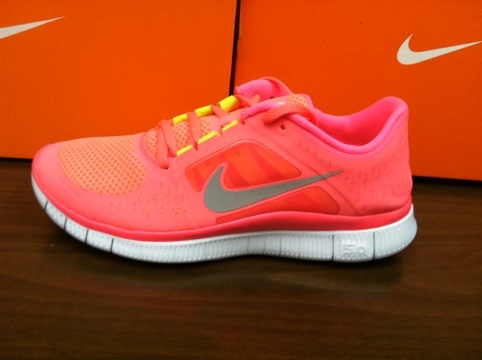 With spring upon us and summer on the horizon running sneakers are becoming a must. 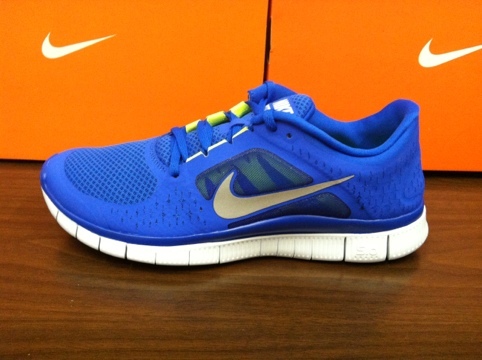 With the nicer weather comes more runners. 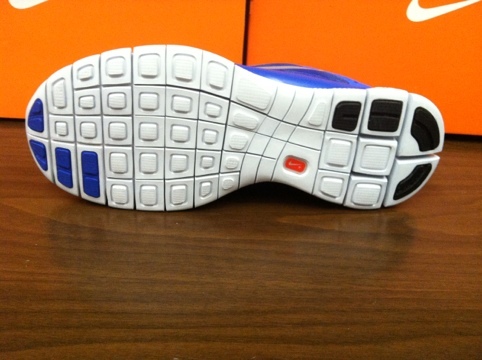 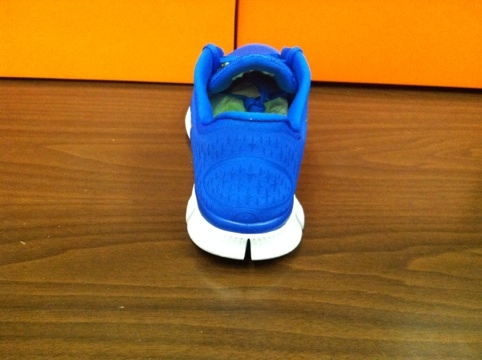 Officially releasing this upcoming Thursday 4/5/12 is the Nike Free Run+ 3 In previous models we have seen the major flex point located near the ball of the foot, but the Free Run 3 features it towards the heel. 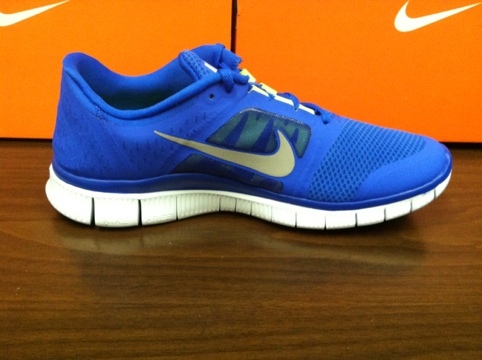 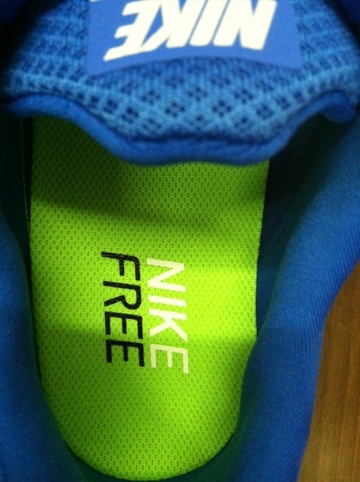 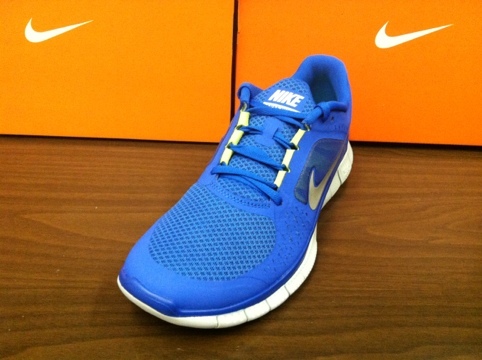 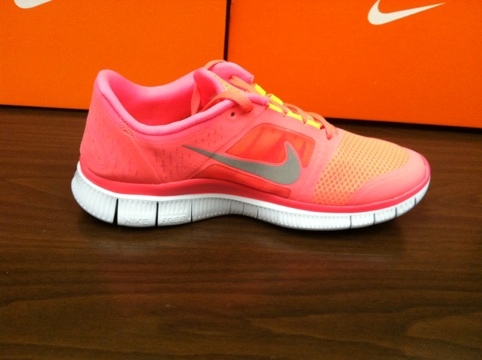 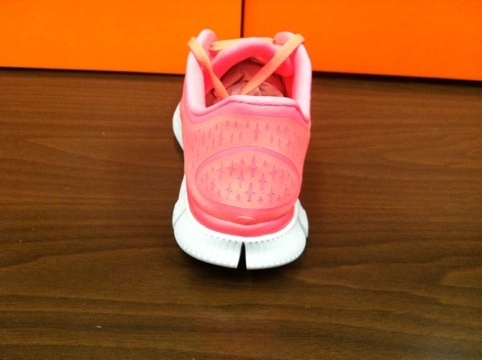 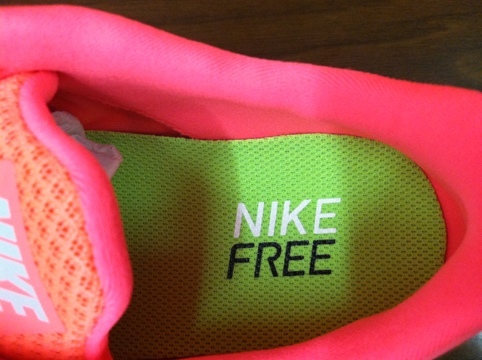 Nike also ditched the binded tongue and offset eyestay for the Free Run+ 3. 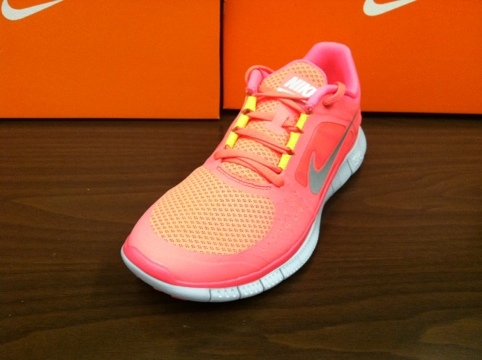 If you needs these before 4/5 you can find them at select retailers already. 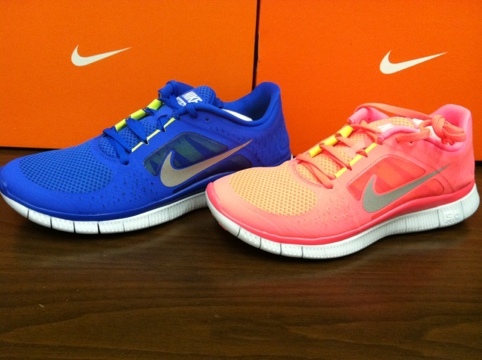 Check out the images below of both a Men’s and Women’s colorway set to release on 4/5.